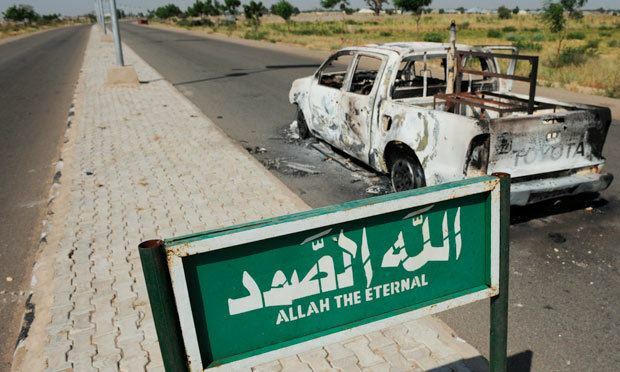 The state borders the Nigerian states of Bauchi, Borno, Gombe, and Jigawa. It borders the Diffa Region and the Zinder Region to the north in the Republic of Niger. Because the state lies mainly in the dry savanna belt, conditions are hot and dry for most of the year, except in the southern part of the state which has a milder climate. 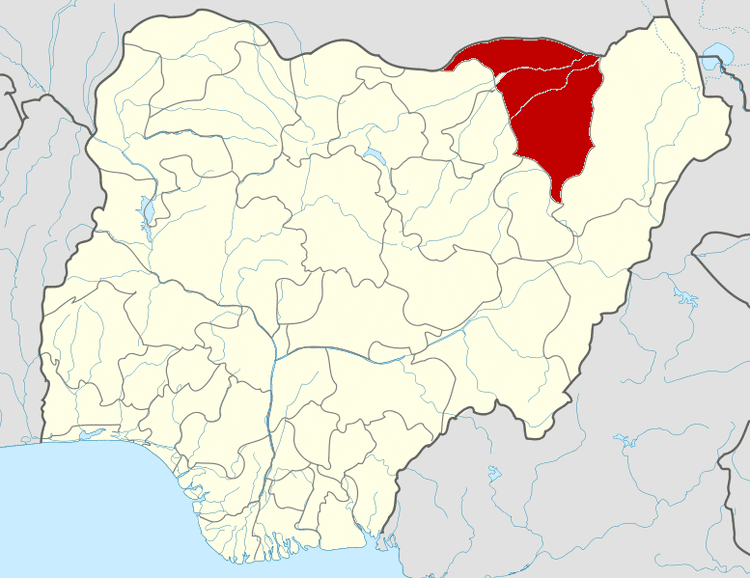 Yobe State came into being on 27 August 1991. It was carved out of the old Borno State by the Babangida administration. Yobe State was created because the old Borno State was one of[Nigeria's largest states in terms of land area and was therefore considered to be too large for easy administration and meaningful development. Ethnic rivalries within the old Borno State also contributed to the decision. While Yobe state is an agricultural state it also has rich fishing grounds and mineral deposits of gypsum in Fune LGA, kaolin, and quartz. The state's agricultural products include gum arabic, groundnuts, beans, and cotton. The state is also said to have one of the largest cattle markets in West Africa, located in Potiskum. The major ethnic group living in Yobe State are Kanuri, while other ethnic communities include Ngizim, Karai-Karai, Bolewa, Bade, Hausa, Ngamo, Shuwa, Fulani (Bura), and Maga. The population is mainly Muslim. Sharia law is valid. However, there are Christians in the State, with the bulk of them from the Karai-Karai ethnic group. No Roman Catholic diocese has its seat in the state.